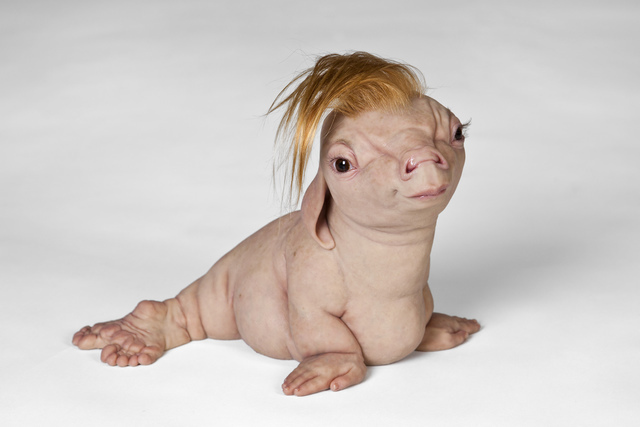 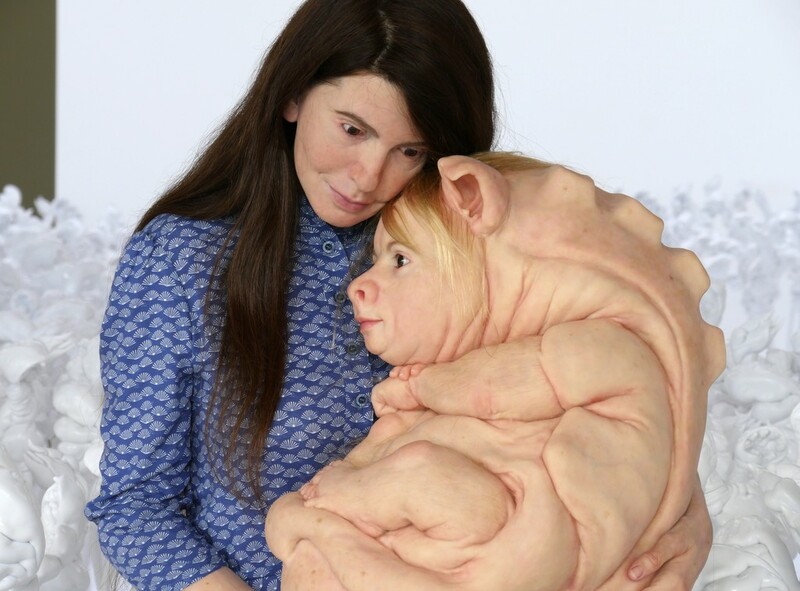 Patricia Piccinini presents an immersive installation of hyper-realistic sculptures probing the increasingly permeable boundaries of humanness. 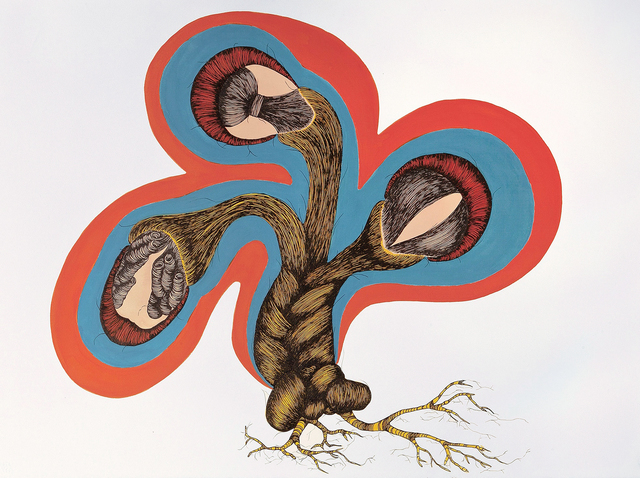 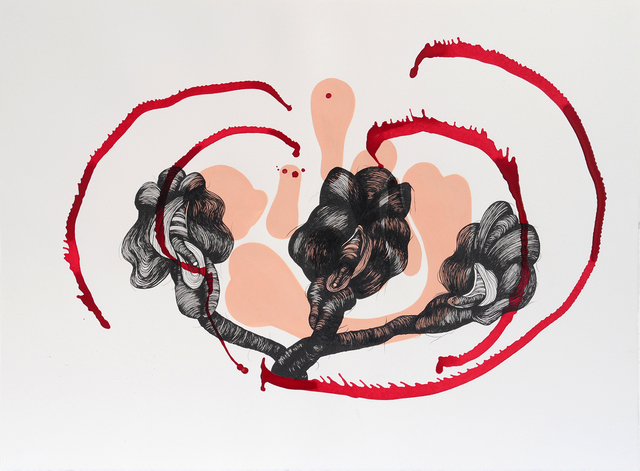 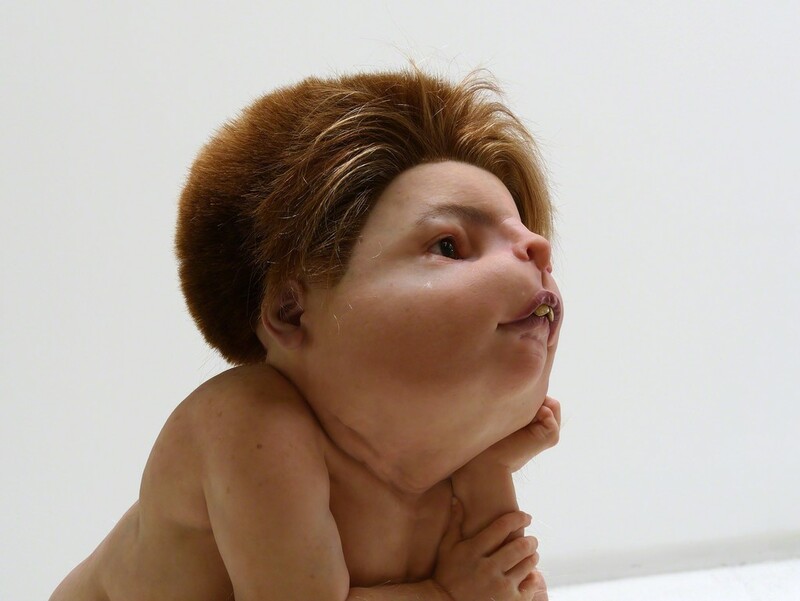 For more than two decades, Piccinini has explored the potentialities—both liberating and threatening—inherent in our advancing capabilities in genetic engineering and artificial intelligence. 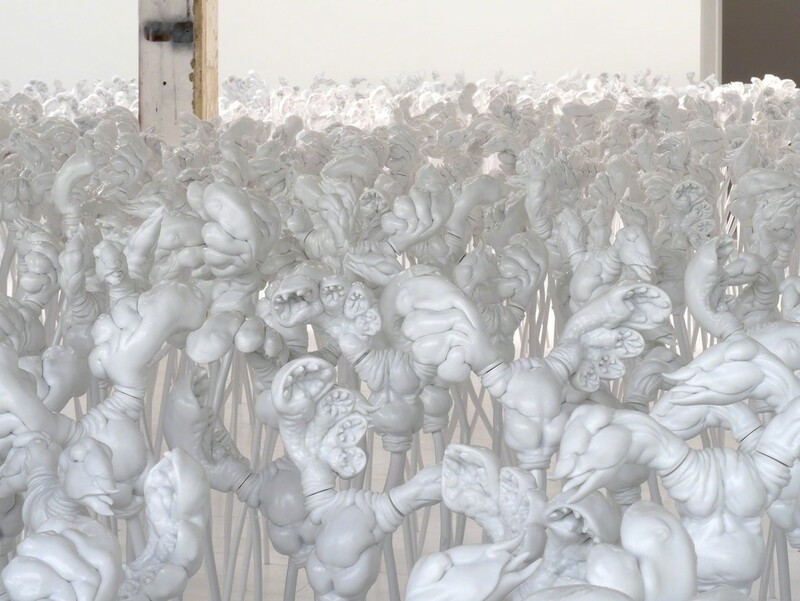 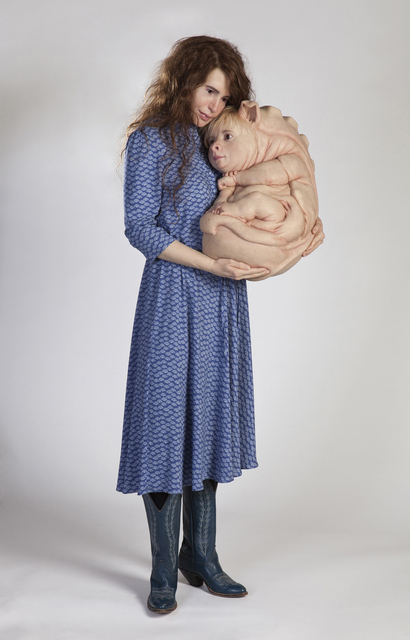 Her meticulously-crafted sculptures envision a co-mingling of animal, plant, machine and human, questioning the ‘otherness’ of creatures, cyber-forms, and humans who don’t resemble ‘the norm.’ These imagined beings are nearly possible, embodying and reflecting the complex ethical issues of our times. 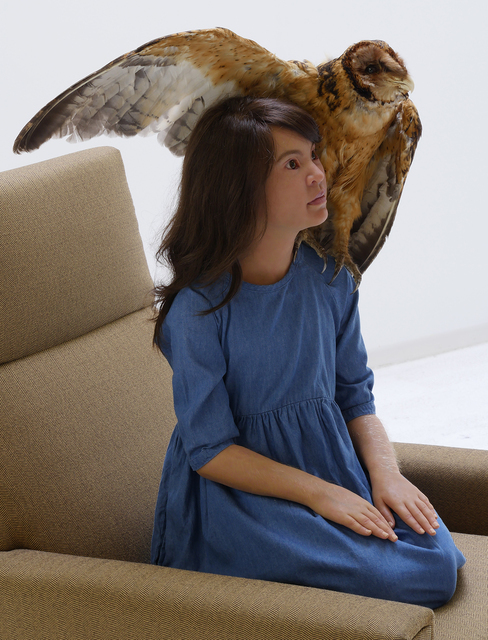 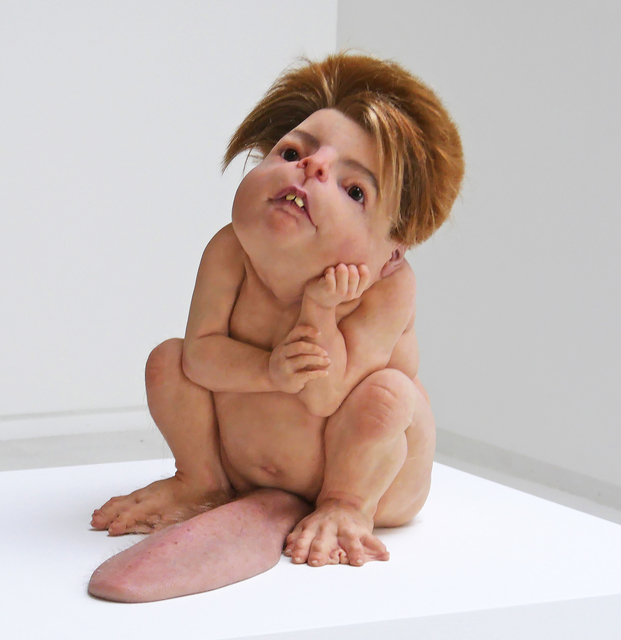 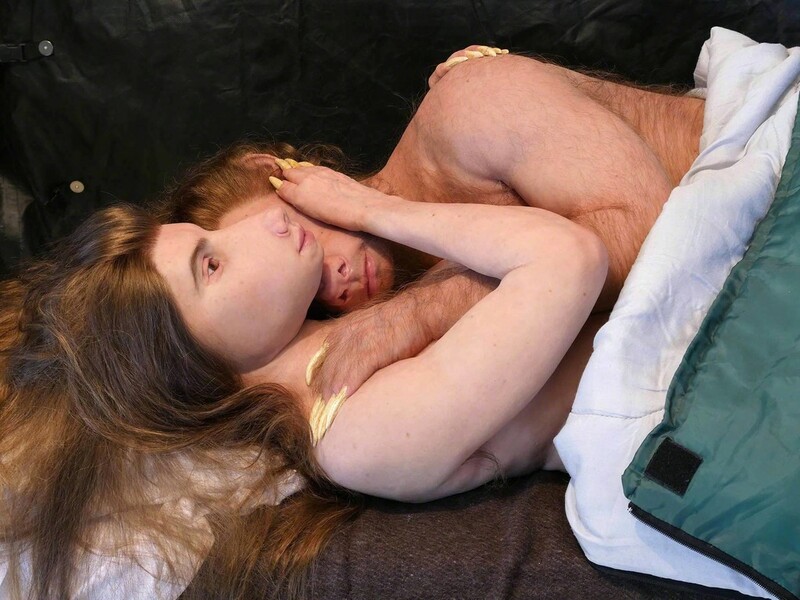 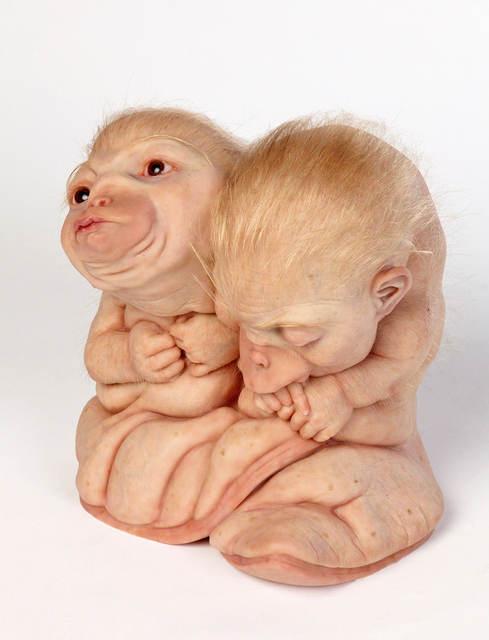 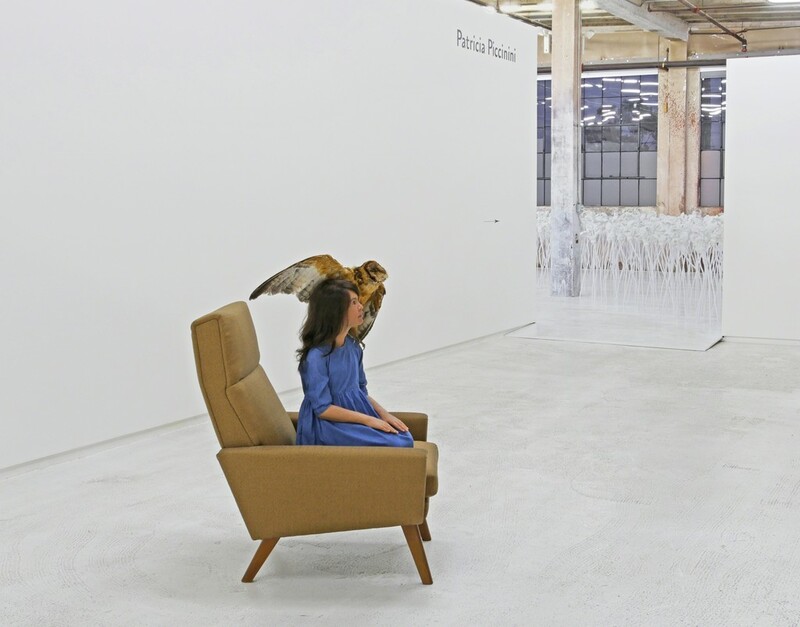 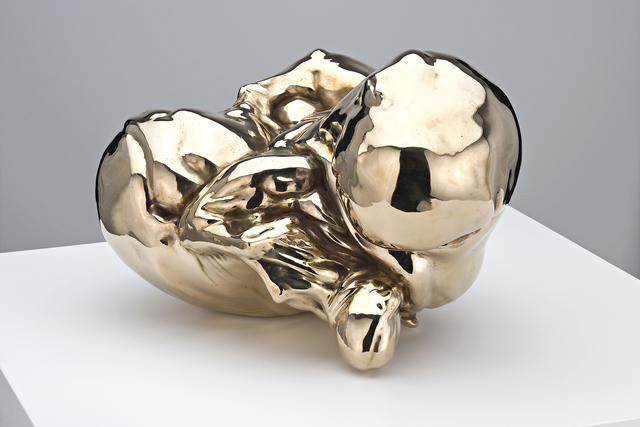 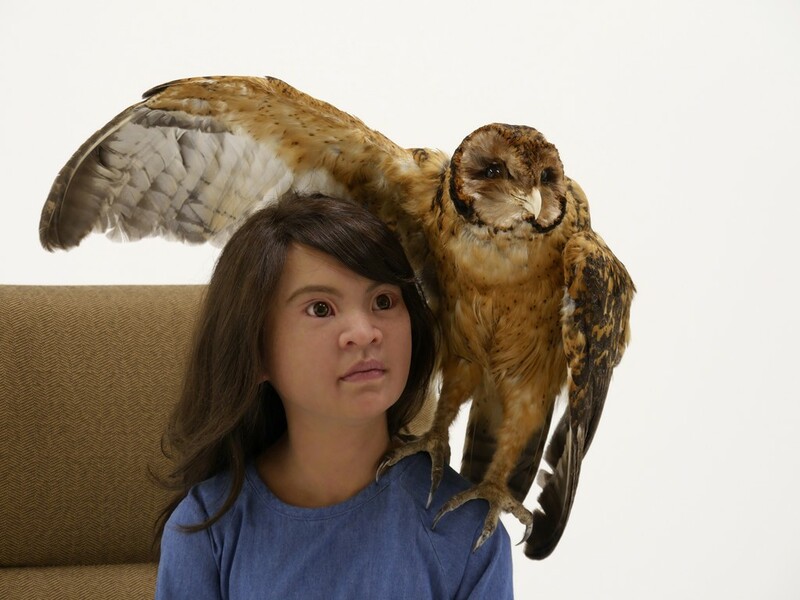 Patricia Piccinini was born in Sierra Leone in 1965 and currently resides in Melbourne. 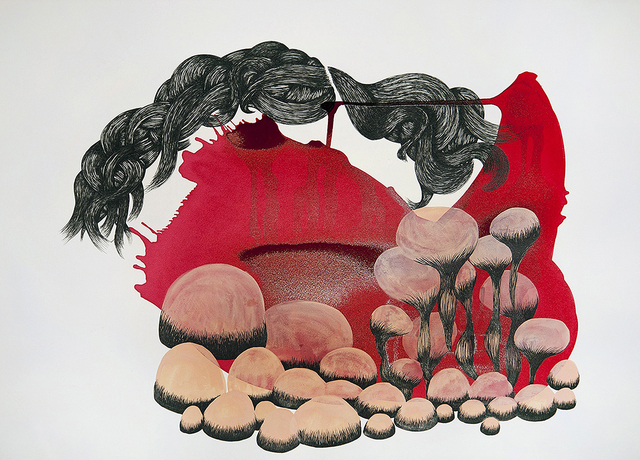 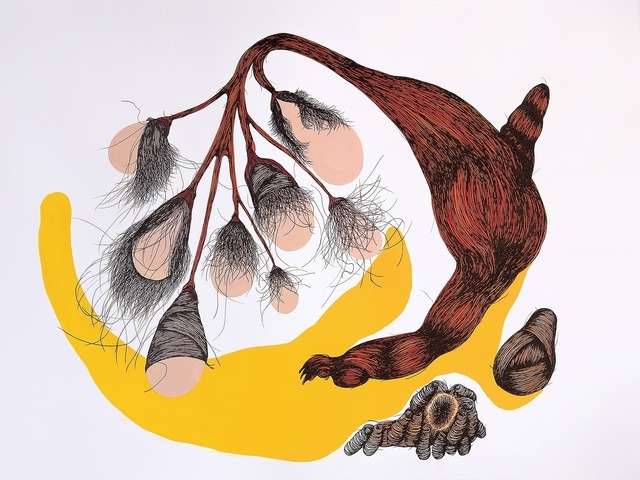 She was chosen to represent Australia in the 2003 Venice Biennale and her work has been the subject of numerous solo museum exhibitions worldwide. 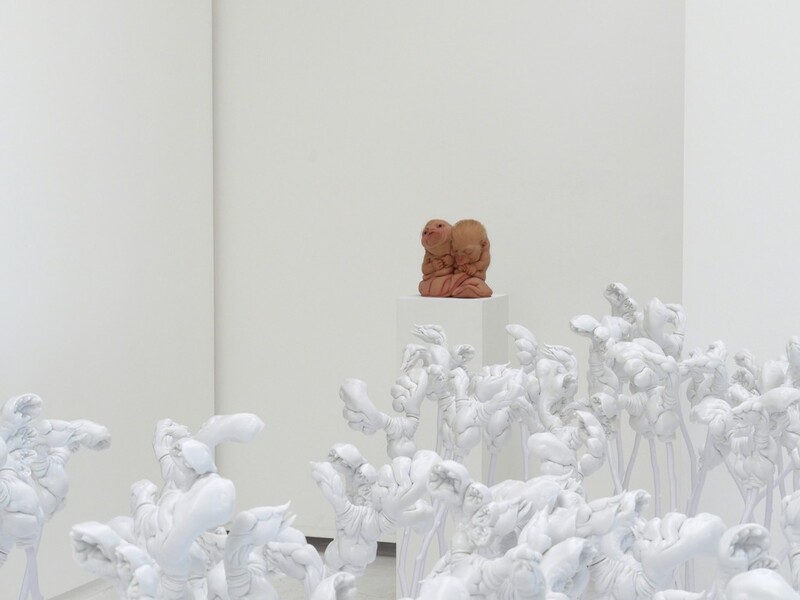 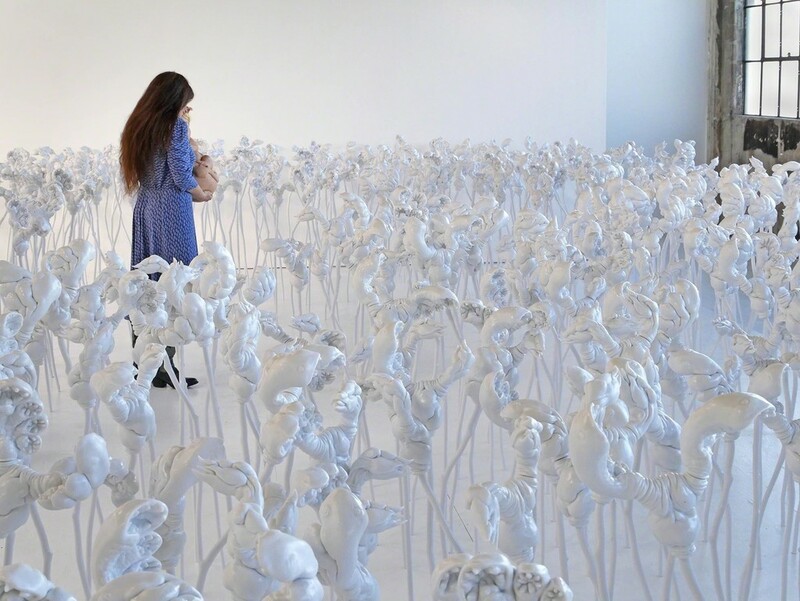 This year the Queensland Gallery of Modern Art in Brisbane presented a major solo exhibition of her work, and her 2016 solo museum exhibition in Brazil had the second highest attendance record of any global exhibition that year.